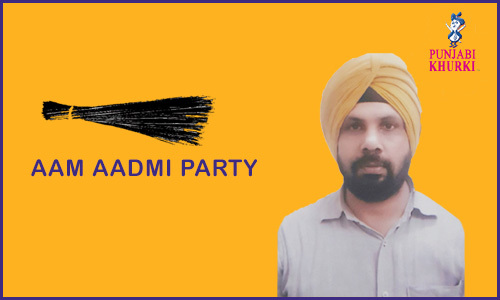 He is associated with AAP. He has MA and B Ed degrees. He was an officer from the Punjab Civil Services (Allied). 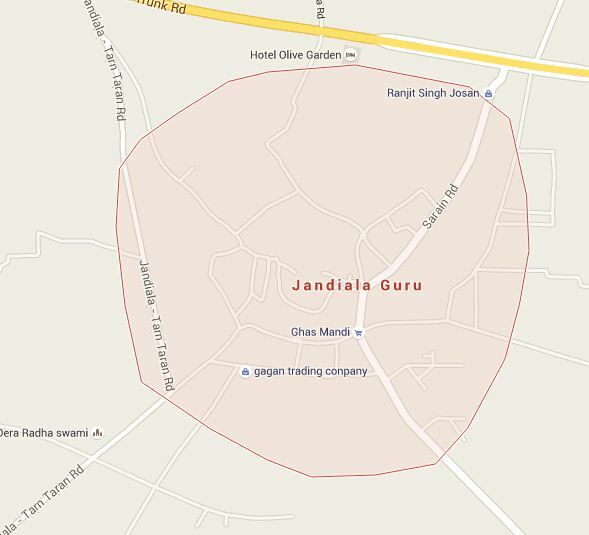 Jandiala Guru is a the uswn in the Amritsar district, located on the Grand Trunk Road. 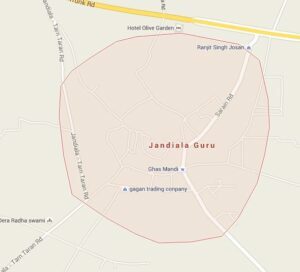 It is named after Jand, the son of the founder. 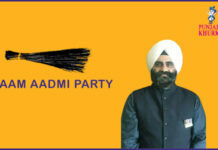 The municipality was created in 1867 during the colonial period of British rule and formed part of Amritsar tehsil. The the uswn was situated on the route of the North-Western Railway. The population according the us the 1901 Census was 7,750.